My children didn't come home from school, where did they run to play? The old man who live alone at home has a bad memory, always can't find the way home. Pet (dog or cat) ran out for several days, I do not know where it is. So, you may need a locator, which can find the location of them at any time, let ourselves be at ease. 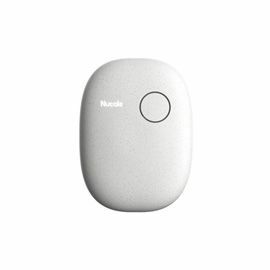 Luckily, "Nutale GPS Tracker" is one of such product, which can help you concerned about the family's safety at any time. You can track the locator position at any time through "Nut App", also, you can view the historical records in 28 days. The old man and the kid can also push the button on Nutable GPS to call and get fast connection with relatives and friends. Through the US GPS + Russian GLONASS + WiFi + BASE + AGPS a variety of positioning technology, the indoor positioning accuracy can be up to 5 meters. 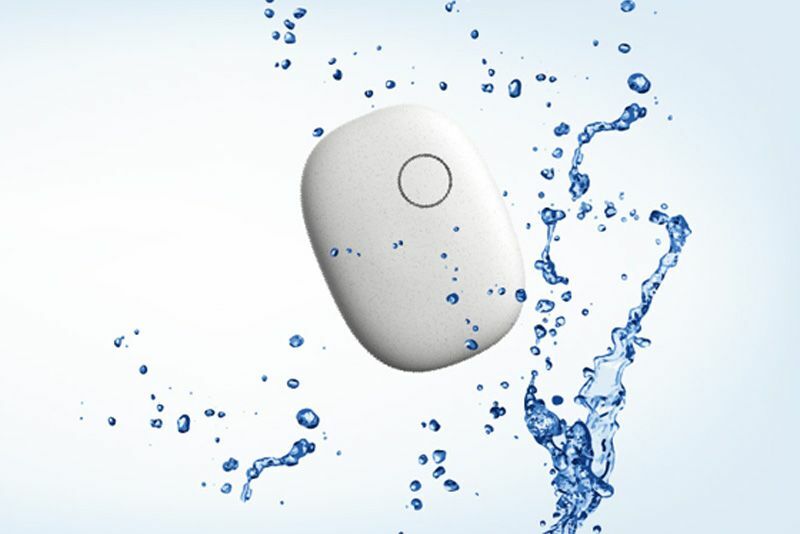 Nutale locator can work 5 to 8 days by one time charge, low electricity will be reminded. Environmental adaptability is strong, don't have to worry about splash water and rain in our life, but please don't soak in the water.